Items In My Mailbox: 3 Items! 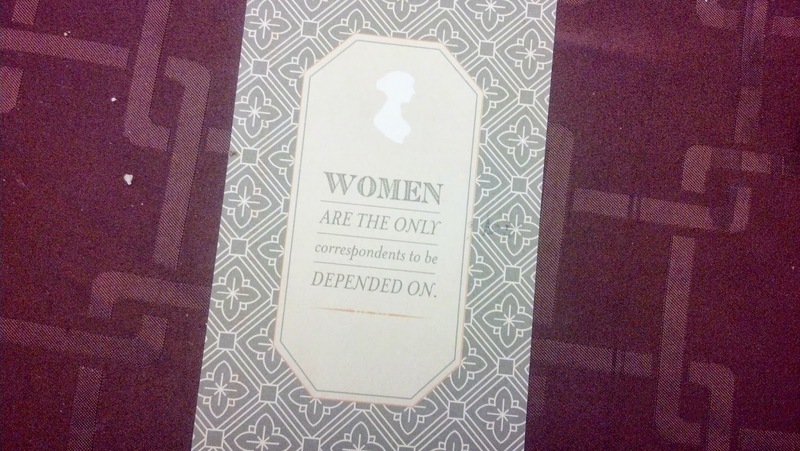 Item #1: Jane Austen Postcard from Fellow Geek Girl Patricia! What I find funny about this card is that Patricia thought that sending me a Jane Austen card didn't fully count as a "geeky" postcard. In order to make up for the "geek cred" she thought she lost by choosing a Jane Austen card, she also included 3 awesome Harry Potter stamps! This might also be because of the increased postage rates in the US that I keep hearing about, but still, they are amazing. There was definitely no geek cred lost by her choice in card. I intend to ask her about whether or not she watches Emma Approved and if she's seen The Lizzie Bennet Diaries when I send her another card. Now I've got a good selection of cards that I can send her, but of course I'll start off with the geeky ones! 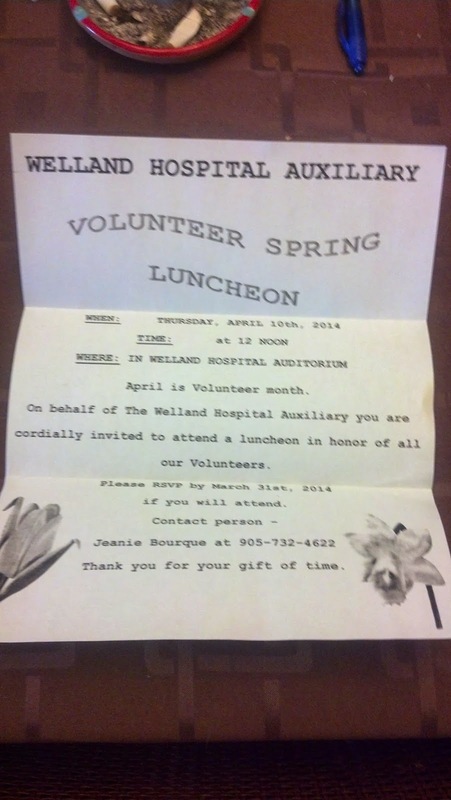 Item #2: Invitation from the NHS Welland Hospital Auxillary! Item #3: Postcard Order 1 of 3 from Amazon.ca! Yeah, 1 of 3 sounds pretty bad, especially since I mentioned in an earlier post that I really need to stop shopping online and I need to start saving my money. Thing is, most of what I ordered came pretty cheap. 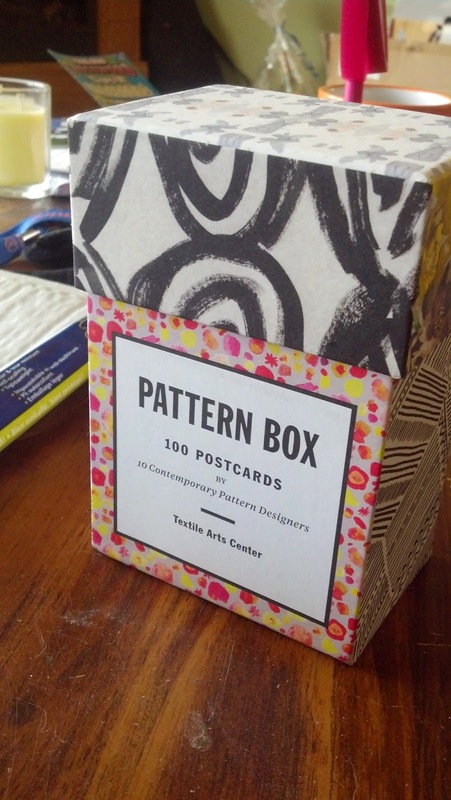 This Pattern Box of 100 Postcards was the priciest thing I bought, and I only paid $20 for it. The different patterns that come with this box are pretty cool. One thing I like about this box is that the cards are organized, witrh actual dividers inside the box, by the designer that created the patterns/textiles/designs. Some of the designers included in this box are Hannah Schultz, Victoria Garcia, Eskayel, Anna Niestroj and Kindah Khalidy. 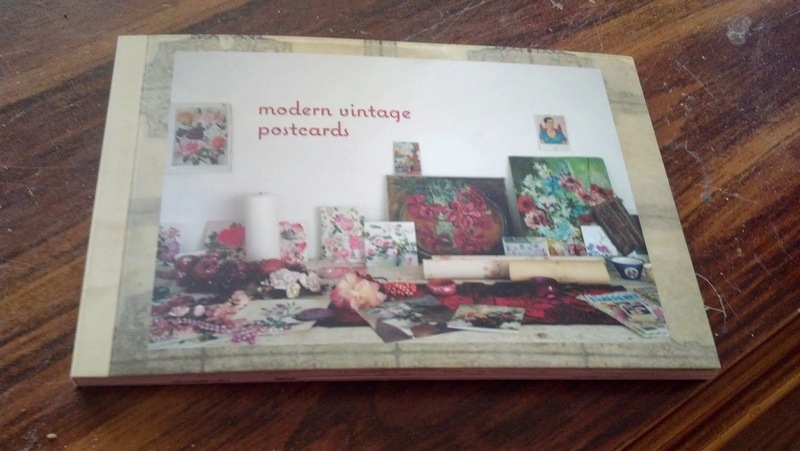 Along with this particular order, I also received a small book of 10 cards, all of them Modern Vintage Postcards with gorgeous pictures decorating the front of each of them. 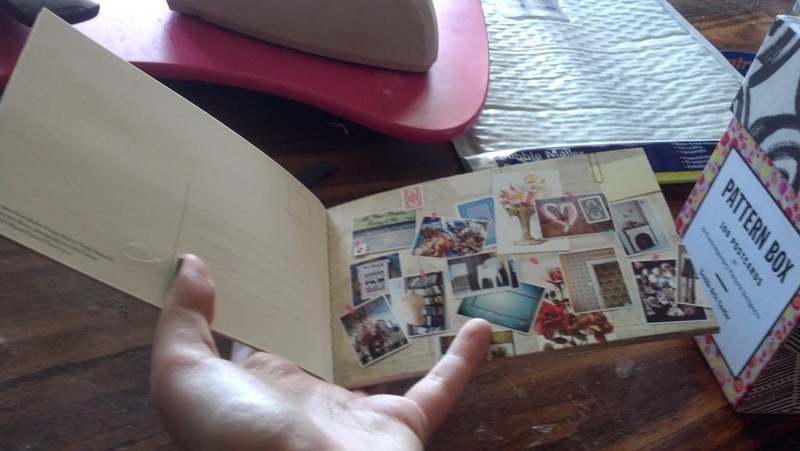 There's actually one inside of the booklet that I really have my heart set on and that I'm tempted to keep, but I'll probably just save it and send it out last. That's all this time! I'll keep you all posted!